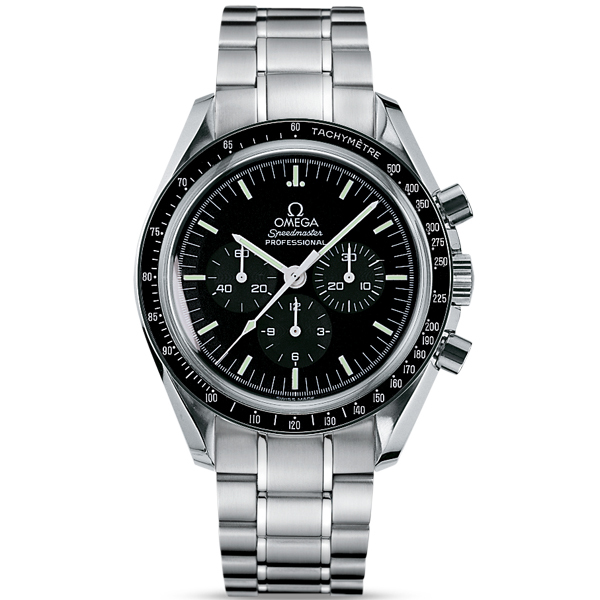 There are not that many watches on the market that can truly be considered timeless classics. 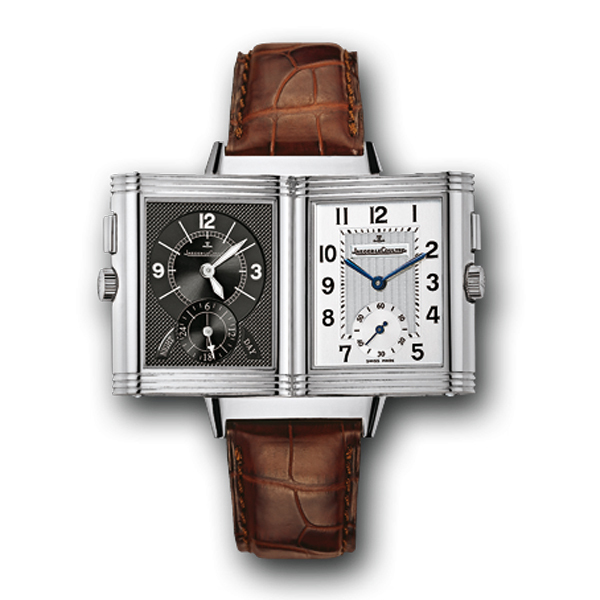 One of these rare and beautiful luxury timepieces is the Jaeger Le-Coultre Reverso, a model with an 80 years tradition. 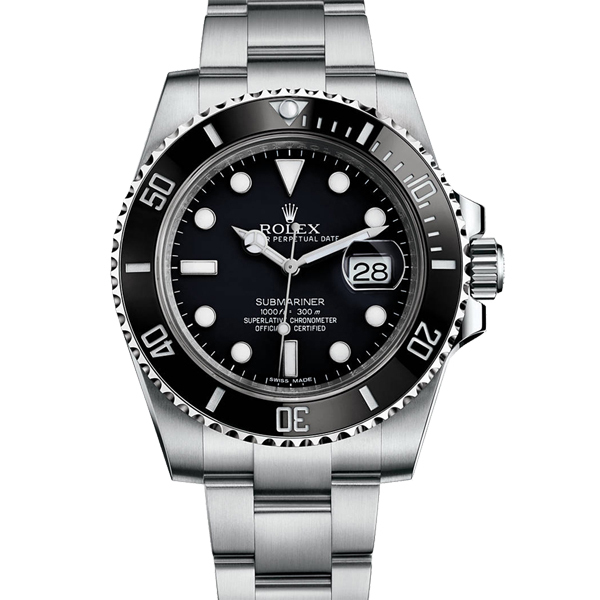 The best thing about the Reverse is that even if it is such an old design it still looks like a fresh and modern looking watch. 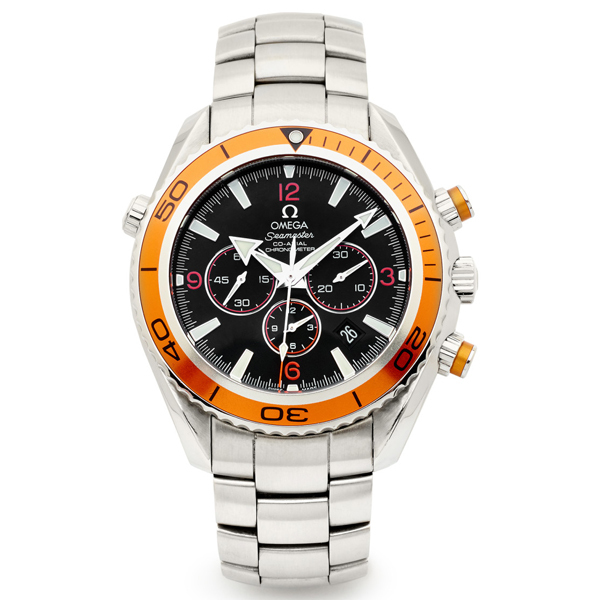 You can’t grow tired of this fabulous watch even if you wear it daily. In fact, if you forget to wear it for a few years and later on you rediscover it then you instantly fall in love with it again. 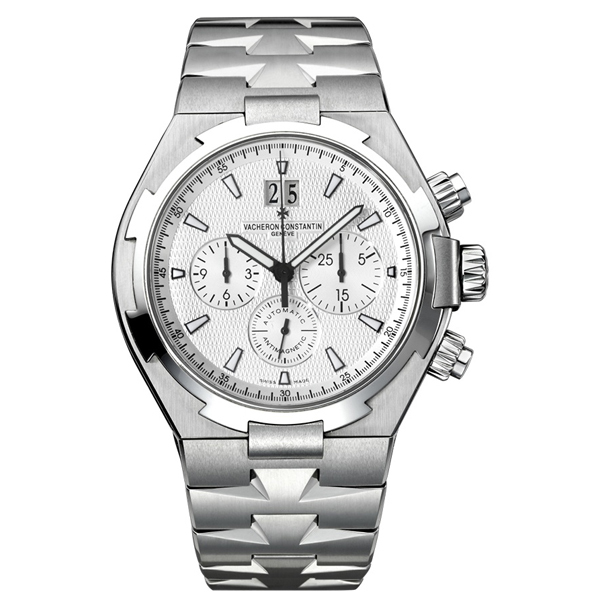 The Jaeger Le-Coultre is that type of politically correct and refined timepiece that goes beautifully with pretty much any type of formal or casual attire. It is a vintage design with an atemporal look that doesn’t show its age. 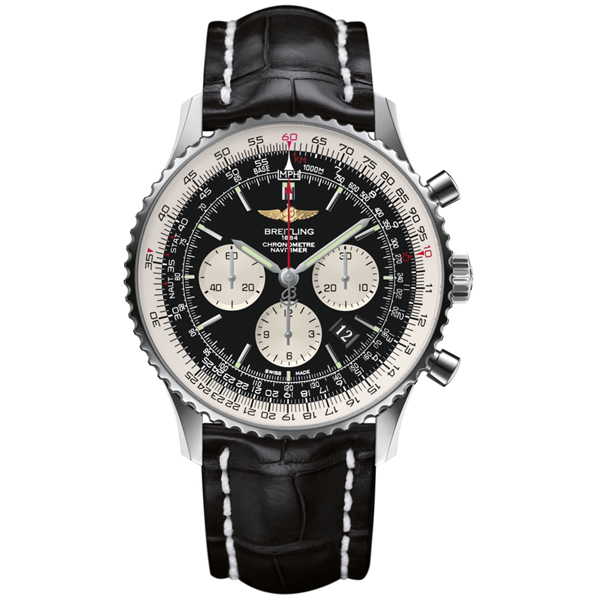 It could be a brand new or a 50 years old watch and no one would ever tell the difference. 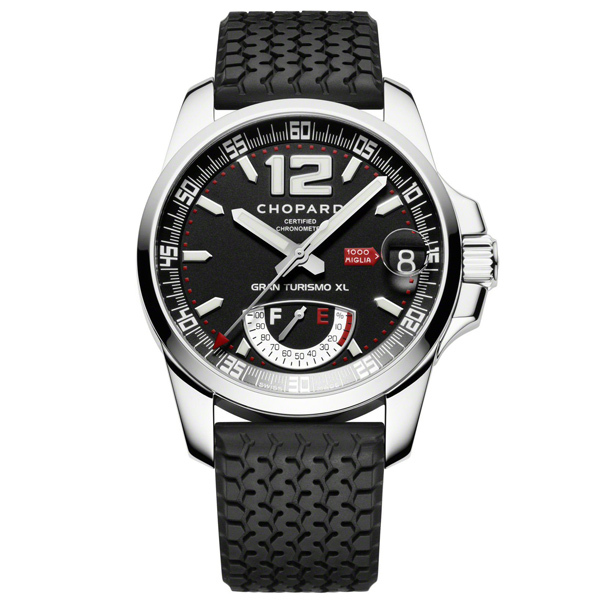 It is an amazing tribute to the ideal of watchmaking masterpiece. 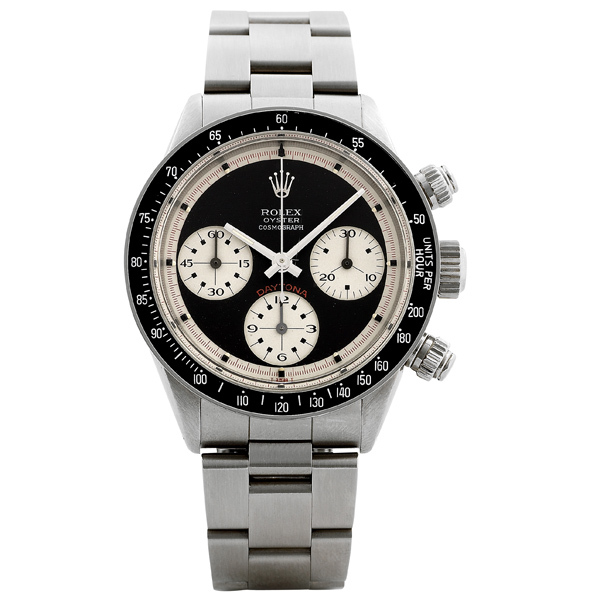 This magnificent classic watch is still enjoyed and appreciated by countless watch collectors all over the world. 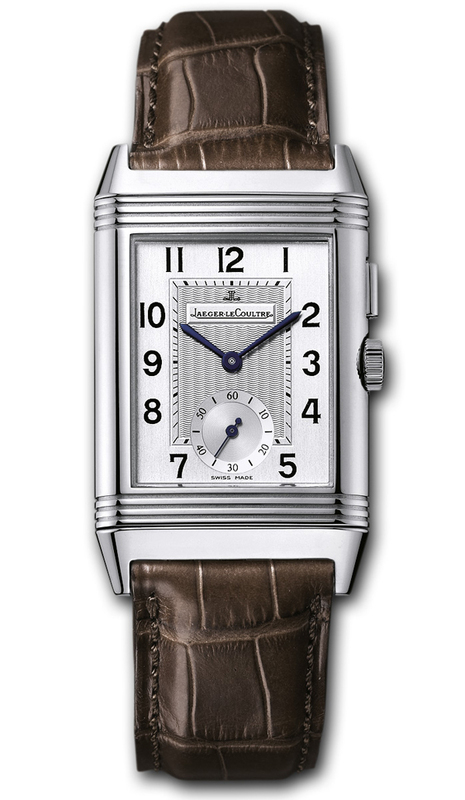 Who would deny to the Jaeger Le-Coultre Reverso the title of “first sports watch”. 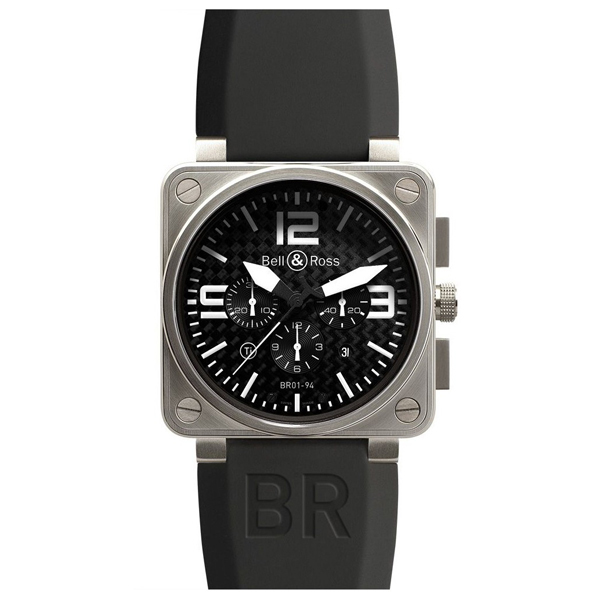 With a square face that looks more as an Art Deco piece, a slide-and-flip mechanism and a reversible case, the Reverso is recognized by experts as being the first wristwatch designed for sports. 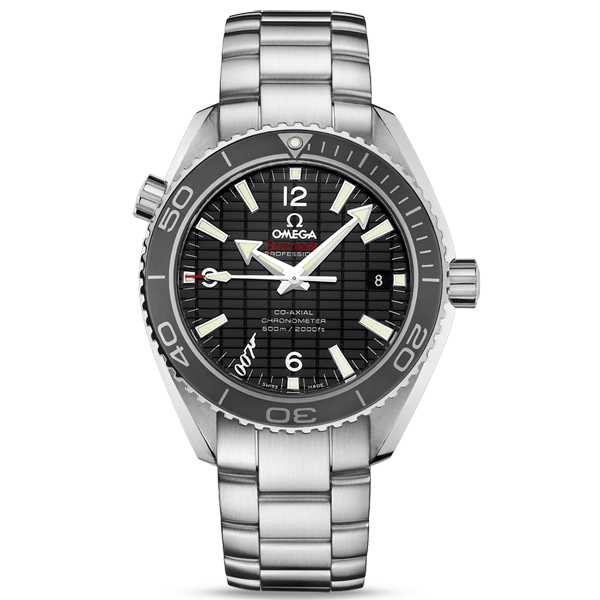 The interesting thing about its design is that in the normal position the dial is flat on the wrist but when the watch is turned upside down the dial’s mechanism moves it in the position that allows you to see the time easily. 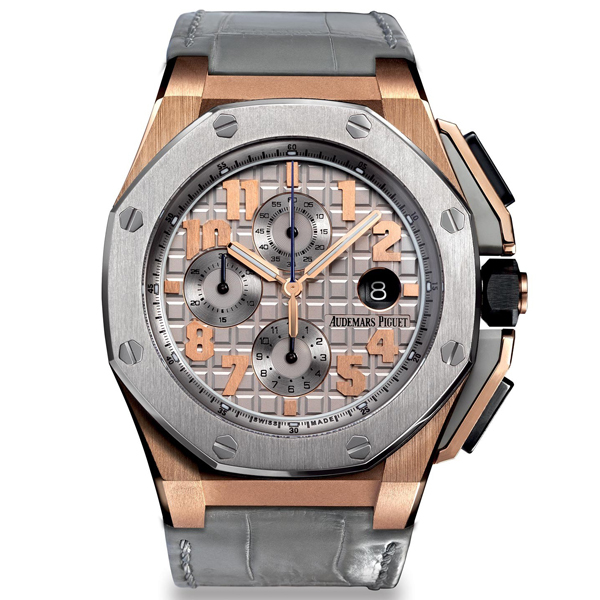 Plus, the glass was designed for polo players so it couldn’t break during a match so it is very resistant. 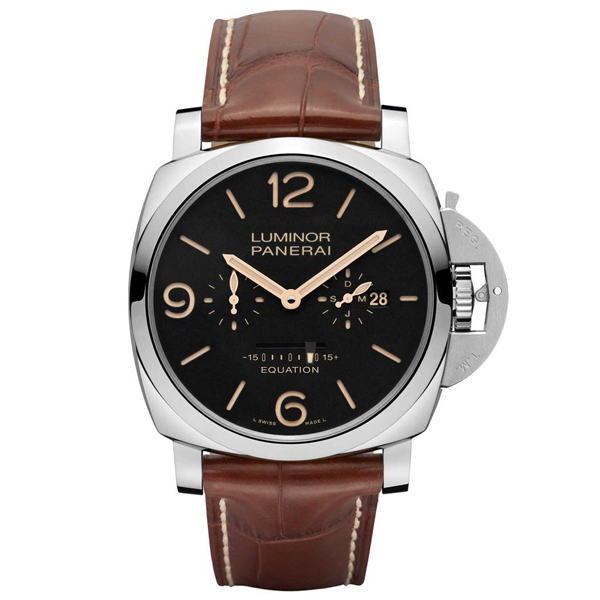 Squared case watches were very popular before the World War II, but afterwards circular dials gained in popularity. 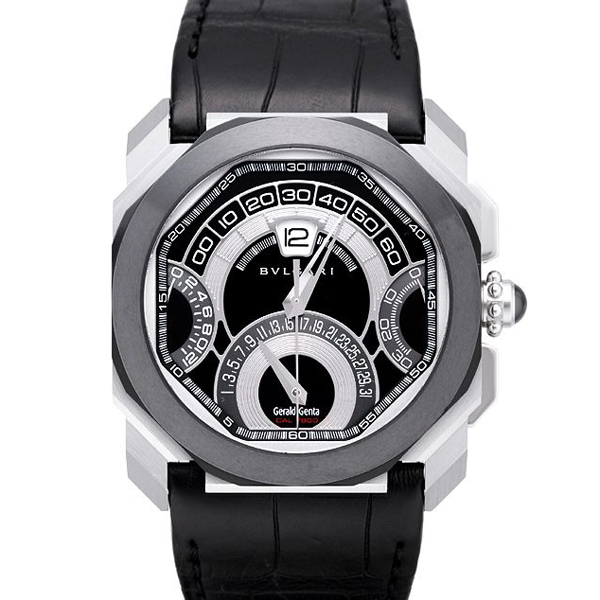 Still, the Jaeger Le-Coultre Reverso wits its boxy fake and unique swivel case kept his fame and success, part because of its sports watch reputation part because of its original functionality. The very interesting and useful idea of creating a wristwatch that could be turned back-to-front was inspired by the speedy polo balls on the fields of India that were damaging fragile dial watches and were making telling-time almost impossible. 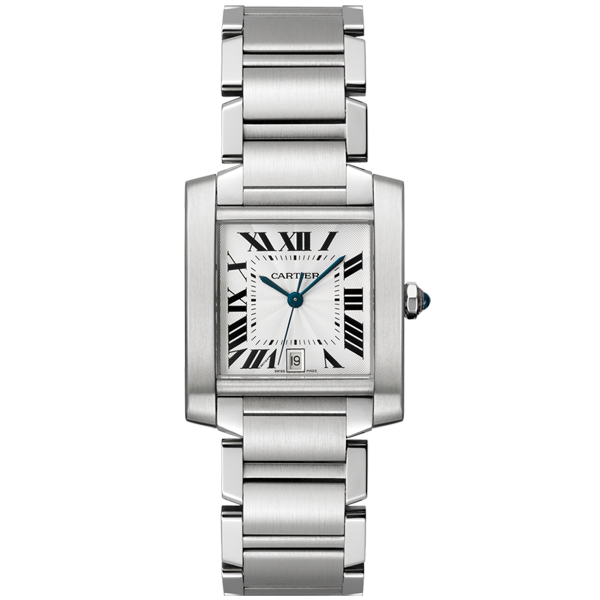 Using the Jaeger Le-Coultre Reverso is actually quite simple. You just need to slide your thumb across the dial. 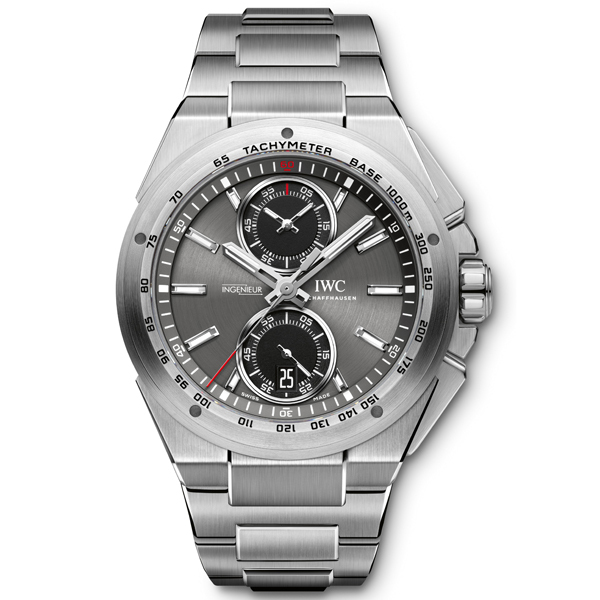 This way you can slip the timepiece sideways out and reverse it so that the protective metal case occupies its place. Over the years, Jaeger Le-Coultre has designed newer versions of the Reverso. 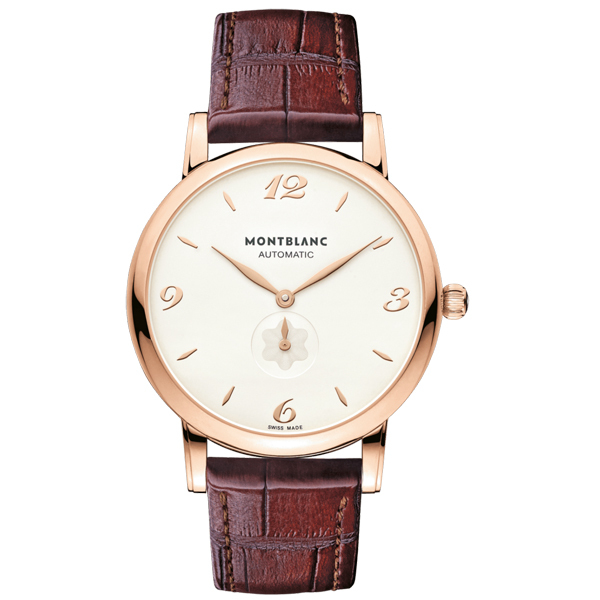 Some models have a double face so you basically have two watches in one: one dial is luxurious and suitable for special occasions while the other one is simple and elegant, perfect for casual outfits. No matter how many improvements Jaeger Le-Coultre brought to this classic watch, its basic design hasn’t changed much since its first launch in 1931. 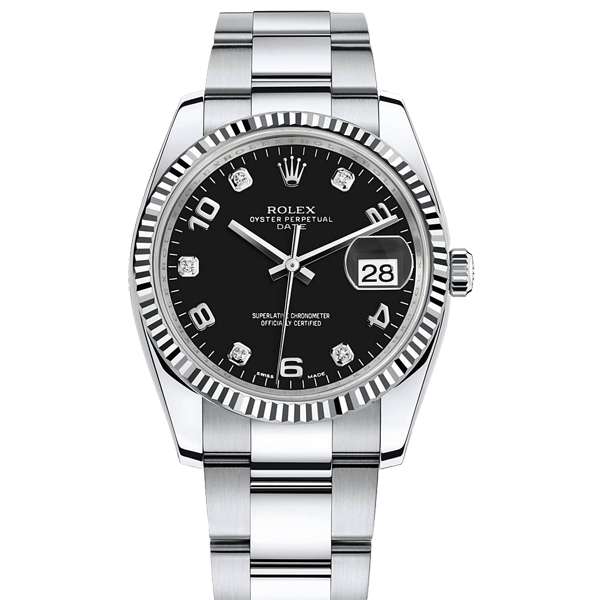 The brand has confirmed through its watchmaking history that constancy and simplicity are the core attribute for an elegant and successful rectangular shaped timepiece with an innovating sliding pivot movement. The clever marketing strategy that Jaeger Le-Coultre has adopted for the Reverso was to maintain a traditional style, but appeal to younger and younger customers. Some of the best examples of this approach are the innovative iPad and iPhone applications, and the virtual Jaeger Le-Coultre museum hosted on its website where watch owners can post pictures and information for their timepieces thus creating their own online exhibition. 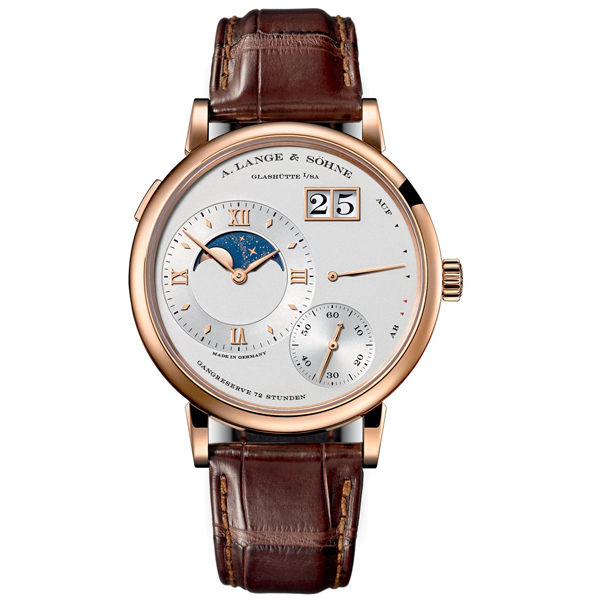 On the virtual Jaeger Le-Coultre museum there is even a ‘Seen on the wrist” section where celebs upload photos of their watches and write their impressions and during certain times of the years there are treasure hunts on the brand’s Facebook page. 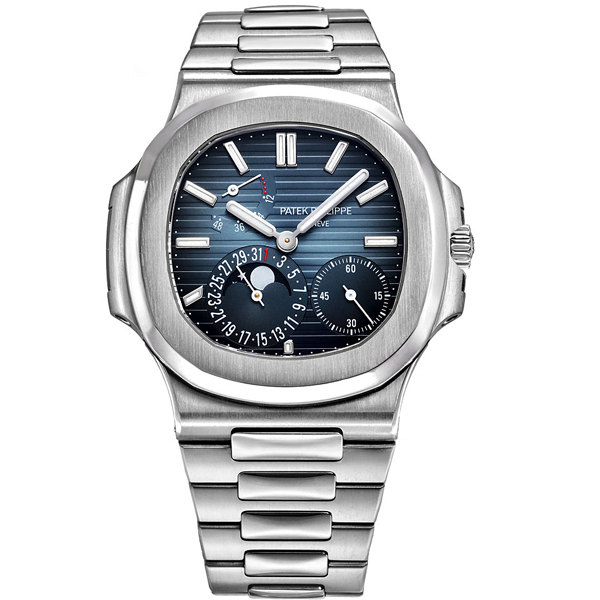 Another special detail of the Jaeger Le-Coultre is the possibility of customizing the watch. 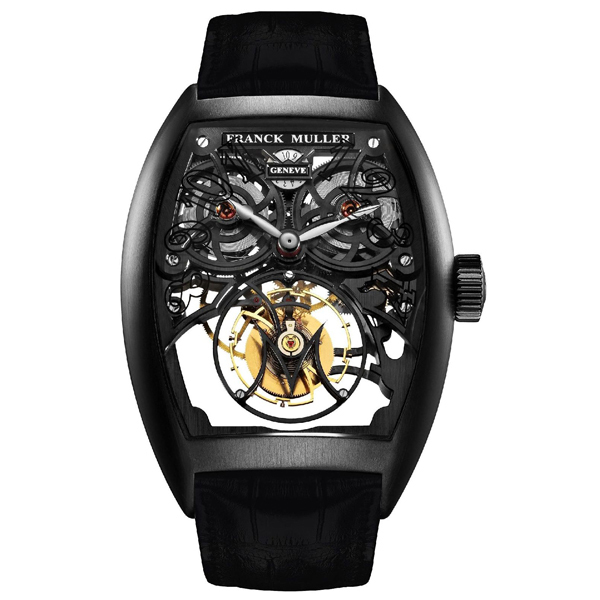 You can choose to add a see through display back to view the inside mechanism, to engrave the metal caseback or to add precious gems. For instance, Amelia Earhart requested to engrave on her Jaeger Le-Coultre Reverso the itinerary of her first flight, from Mexico to New York. 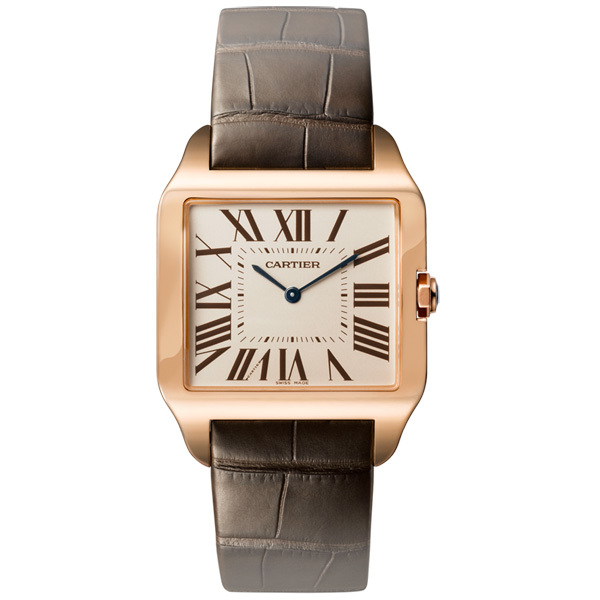 The Jaeger Le-Coultre Reverso is a beautiful classic watch that looks incredibly sophisticated and elegant. 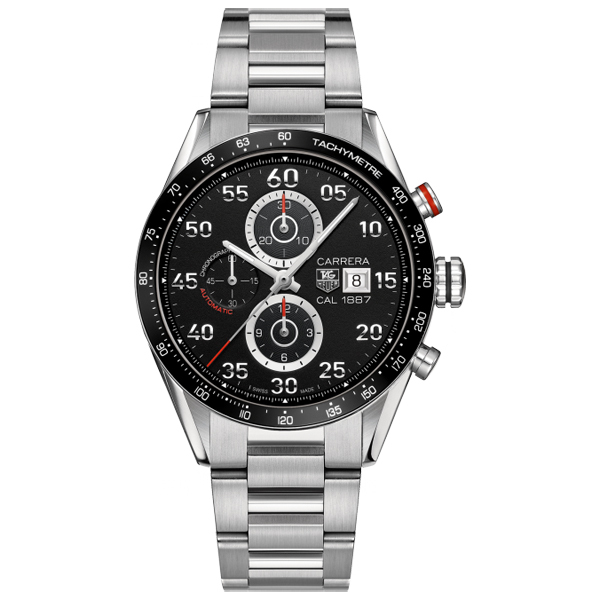 This perennial timepiece appeals to both aesthete who appreciate traditional style as well as to those watch enthusiasts that have a pronounced passion for exquisite movements.